The Juventus vs Valencia game was an important one not only for the team, but for Ronaldo personally, as his performance drew a lot of attention. Despite some controversial views towards him from some camps, most fans of the sport remain largely positively charged towards the legend, and the praises haven't stopped flowing in. 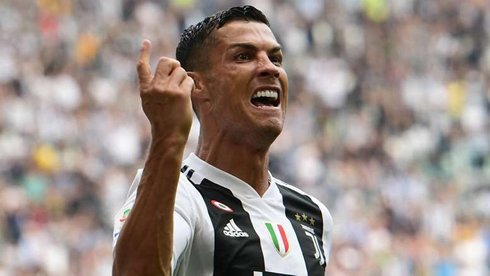 We've also seen various positive comments from his team and surrounding professionals, some of whom have expressed views that Ronaldo alone is a major contributing factor to the confidence of many Juventus players at the moment. Of course, this is strongly tied to his good recent performance, but there is no reason to believe that this will die down as a factor anytime soon. In fact, Ronaldo has been one of the most consistent players in his category in recent times, something which has had a lasting impact on the sport and certain services related to it – like betting. It would be interesting to see how his career progresses in this regard, and whether he's able to maintain that consistent level of performance that has drawn so many fans to him. And, as if Ronaldo hasn't been getting enough professional attention already, he's officially been confirmed on the shortlist for the Globe Soccer Awards, in the "Best Player" category. Many people saw that coming before it was even announced, while others seem more disappointed at the absence of other players, rather than celebrating the fact that Ronaldo has made it. In particular, many have been questioning why Lionel Messi did not make the cut, with various speculations going around at the moment. And while the decision is obviously final, it might have some negative implications for the trust players have in the organisation. It's worth noting that Messi has already won the award in the past, so accusations of this nature are probably mostly baseless. 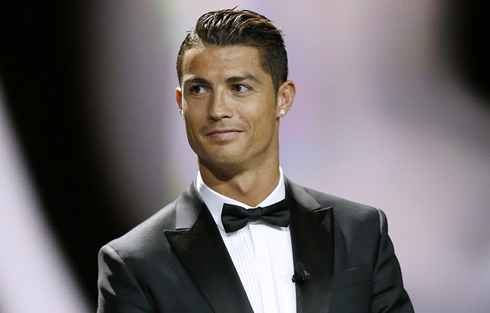 And of course, many are still speculating on whether we could see Ronaldo in the 2022 edition of the World Cup. He's a highly favoured candidate in the eyes of many players, although there does seem to be some controversy surrounding his potential presence in the background, which might impact his final chances. While there have been no official reports on that front, all of Ronaldo's fans are of course hoping that they'll get to see him in the next major global event. Messi's potential participation has also been questioned by many, and he's right alongside Ronaldo in those fan discussions at the moment. 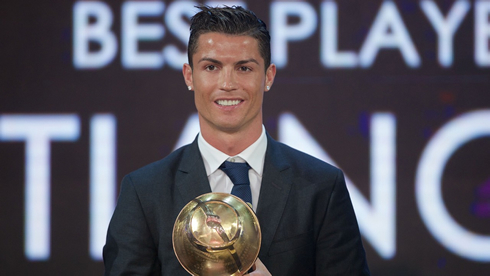 However, it does look like fans are leaning towards discussing Ronaldo in particular, as the star's popularity has continued to rise in recent months. This is not just related to his recent performance against Valencia in particular, but has been a constant trend throughout the recent years of his career. As can be expected, many other players have also been pointed out as potential candidates for the 2022 World Cup, with some particular favourites that have been enjoying a lot of attention in those discussions. The name of Kylian Mbappé keeps popping up frequently to nobody's surprise, and his young age and strong performances seem to make him a perfect candidate for this huge opportunity. Marco Asensio is another name that gets brought up frequently, and even though some fans seem sceptical towards his particular involvement in the next World Cup, he still has a lot of support. Neymar is in a similar spot right now, although there does seem to be slightly more negativity towards the idea of seeing him in the next big event. Many players seem to have built up a poor impression of him related to his constant diving antics, and some suspect that this type of performances might actually hurt his professional chances in the future. However, looking back through the history of the sport, that doesn't seem to be too much of a potential issue. And of course, a group of people who've been particularly interested in Ronaldo's recent performances and have been paying attention to his progress – as well as discussing it actively – are bettors. 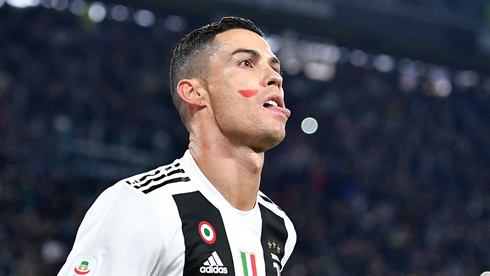 The world of sports betting has been relatively stable lately, and few were shocked by the win Juventus scored against Valencia (as controversial as the game may have been before it took place), and Ronaldo seems to be playing a major role in this stability. The player's predictable performance has made him a safe bet for many, and if the rumours about his involvement in the 2022 World Cup turn out to be true, it will be interesting to see how the odds shape up until then. There are more than three years left until then, and a lot can happen in that period that could have a major impact on betting odds across the board. While there are no solid rumours about transfers or other major events on the horizon right now, it's still worth keeping an eye on what bookies are saying for those who want to stay on top of their betting game. Other than that, Ronaldo himself seems to be trying to avoid the spotlight at the moment, which is to be expected, considering the upcoming holiday season and its private nature for most people. This, of course, hasn't stopped his numerous fans from engaging in active discussions about him and trying to figure out whether the next big rumour could possibly be true. Cristiano Ronaldo next game for Juventus is on December 1 of 2018 against Fiorentina. You can watch Fiorentina vs Juventus, Celtic vs Rosenborg, AC Milan vs F91 Dudelange, Chelsea vs PAOK, Vorskla vs Arsenal, and Rangers vs Villarreal, all matches provided from our football live streams game pages.